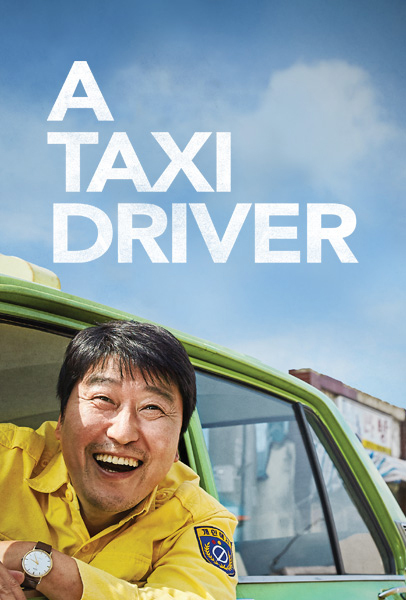 Based on a true story, A TAXI DRIVER, which represented South Korea as its official entry in the 2018 Academy Awards® best foreign-language film category, debuts on Blu-ray April 17 from Well Go USA Entertainment. Described by Rob Hunter of Film School Rejects as a “powerful film set in the relatively recent past, but with messages and themes that remain every bit as relevant in today’s world,” the film follows A TAXI DRIVER from Seoul, who accidentally gets involved in a German journalist’s reporting of the events of the Gwangju Uprising in 1980. Directed by Jang Hoon (The Front Line), the fifth-highest-grossing domestic film of all time in South Korea stars Song Kang-Ho (Snowpiercer), Thomas Kretschmann (King Kong, Wanted), Yoo Hai-Jin (Veteran, Pirates) and Ryu Jun-Yeol (The King). 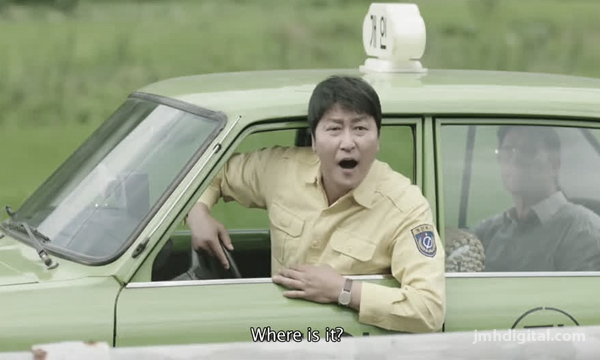 In this powerful true story set in 1980, a down-on-his-luck taxi driver from Seoul is hired by a foreign journalist who wants to go to the town of Gwangju for the day. They arrive to find a city under siege by the military government, with the citizens, led by a determined group of college students, rising up to demand freedom. What began as an easy fare becomes a life-or-death struggle in the midst of the Gwangju Uprising, a critical event in the history of modern South Korea.